A large sector of the general public have been taken in by the Gnostic gospels ‘craze’, with Dan Brown’s fictional novel, The Da Vinci Code, leading the way. 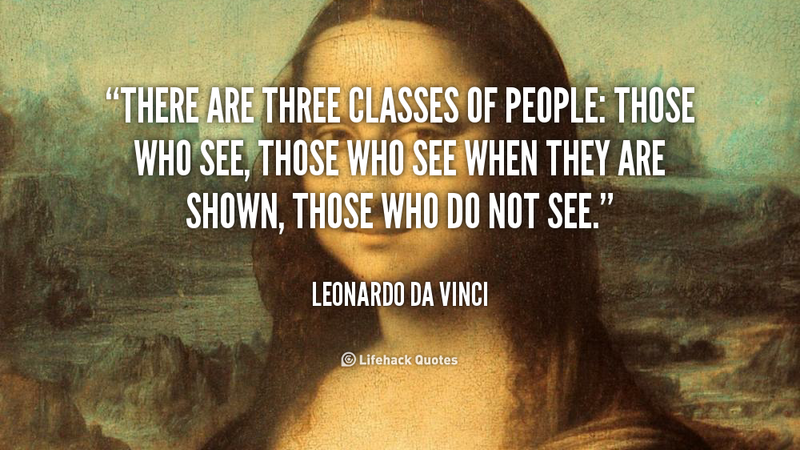 This is evidenced by the fact that the Da Vinci Code sold more than 40 million copies and was on the New York Times bestseller list for more than 50 weeks, not to mention the success of the movie that followed. The book has caused many to reexamine their concept of Christianity and to ask such questions as, “are the Gospel narratives, found in Matthew, Mark, Luke and John, all there is to know about Jesus, or is there something more?—maybe the gnostic ‘gospels’ are the real narratives of Jesus’ life, narratives that were suppressed by the early Church fathers, etc.” Human nature seems to lend itself to always be looking for that ‘something more,’ some hidden agenda or conspiracy that needs to be uncovered. 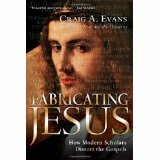 In his book, Fabricating Jesus, New Testament scholar, Craig E. Evans, explores modern historical study of the Gospels which seem to give us a new portrait of Jesus almost every Spring—conveniently timed for Easter so as to garner the most interest as well as getting the most monetary return for the effort put into the historical revisionism, whether it be literary or movie. The more unusual the portrait of Jesus is, spun from the imagination of the writer or producer, the more attention it receives from both the popular media and the uninformed and/or gullible public. It is understandable that the media and public would go for the new yearly ‘spin’ that is given to the life of Jesus of Nazareth, but for a chosen few within the scholarly community to also buy into the ‘spin’, it does cause one to wonder as to why, when the preponderance of the evidence speaks to the veracity of the New Testament narratives and against such Gnostic legends that appear in the middle of the second century. Chronologically speaking, this means that the Gnostic ‘gospels’ couldn’t have been written by eyewitnesses, nor would their authors have been able to directly interview eyewitnesses. The late dates of the ‘gospels’ call their authenticity into question. By the time these ‘gospels’ were penned, there was already widespread agreement among Christian leaders as to which writings they considered Scripture and those that didn’t pass the authenticity test. This was especially true concerning the Gospel accounts of Christ. Despite the claims of a hand full of scholars and sensationalistic critics, these Gnostic “gospels” weren’t considered by the earliest Christians as alternative or competing gospels for one simple reason—they didn’t exist yet. As C. S. Lewis observed when reading the New Testament Gospels, “I have been reading poems, romances, vision literature, legends and myths all my life. I know what they are like. I know none of them are like this,” however, legends and myths is exactly what we find in the Gnostic gospels.